BUSHKILL, PA (March 2016) – Plan a March trip to Fernwood Resort and The Villas in the Pocono Mountains and try maple sugaring at the Kettle Creek Environmental Education Center for its 39th Maple Sugaring Day on Saturday, March 5 from 10:00 am to 3:00 pm. The popular Maple Sugaring Tours give guests a first-hand look at how maple syrup is made. Gina Bertucci, spokesperson for the Resort, said, “Maple sugaring is the sure sign that spring is on its way. 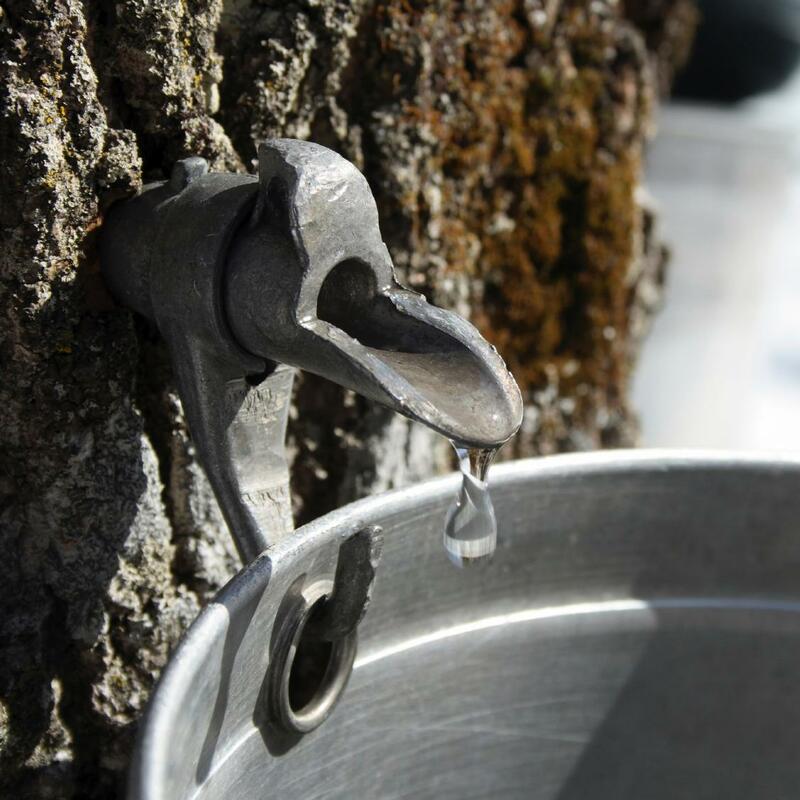 The day features a tour of the Sugarbush including stops to learn about Native American and early pioneer methods of making maple syrup, the evaporator process and methods of identifying and tapping a maple tree. After the tour, everyone will get a chance to taste some of the syrup on freshly made pancakes.” The winter package includes maple sugaring for four and a studio villa for two nights starting at $184 per night. The Villas and Fernwood Resort are a leader in Pocono Mountain winter adventure getaways. If you are not skiers and just want to take your family for a weekend trip, staying at The Villas and participating in their other winter activities is a great option. Special winter packages include their aerial ropes adventure course, their dual racing 1,000 ft racing zip lines, snowshoeing, swimming in the indoor pool, horseback riding and snowtubing.